Level 3 seller on SEOclerks for 6 years, over 8000 orders completed. 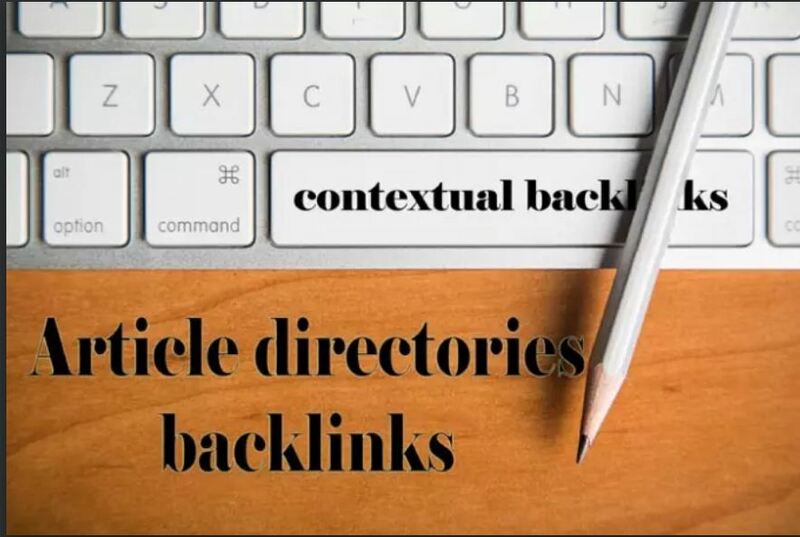 These are contextual backlinks from article directory websites! Multiple links/keywords are accepted for each order as long as they are from the same domain and the keywords are the same for all of them. Full details reports including each created links/accounts. Reports typically delivered within 48 hours. I provide discount for bulk orders, send me a message before you order.